Feeling parched? We’re here to quench more than just your thirst for onboard savings. We’re pleased not only to offer the ability to purchase the following beverage packages BUT also at a discounted rate! The Ultimate Beverage Package and Corks and Caps Wine and Beer Package are available for The Melissa Etheridge Cruise guests at a 10% discounted rate reflected below. The Soda Program is available to all The Melissa Etheridge Cruise guests at Norwegian's regular children's rate providing 26% in savings. And everyone knows water is your friend. We'll have hydration stations all around the ship. · Select your The Melissa Etheridge Cruise reservation and click into "Additional Packages"
· From there you can add The Ultimate Beverage Package and Corks and Caps Wine and Beer Package for the whole cabin OR individually add the Soda Program. 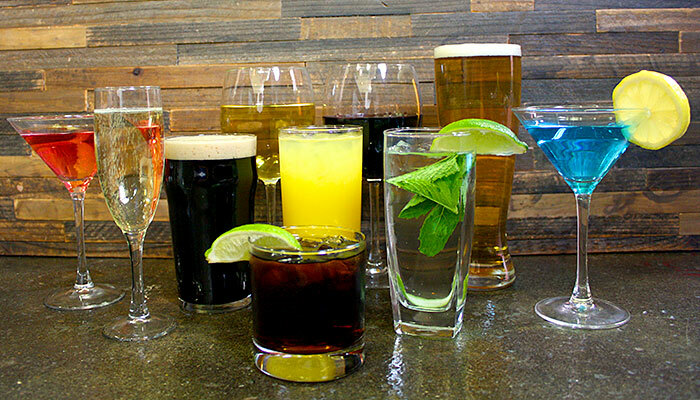 · Guests have until end of day March 21st, 2019 to pre-purchase beverage packages. 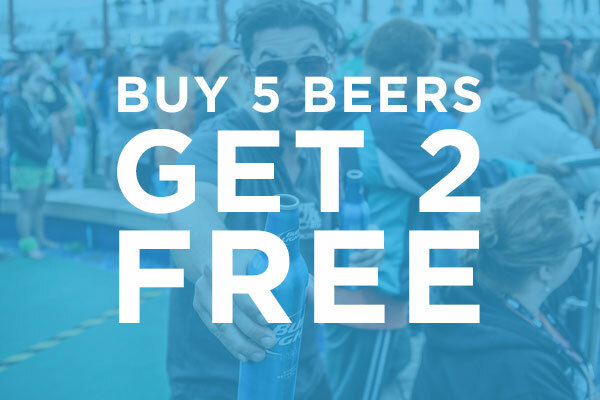 If you miss the deadline, you can still purchase Ultimate Beverage Package, Corks and Caps Wine and Beer Package or Soda Program on board for the same price during the first or second day of your cruise. WAIT, did you think that was all...? 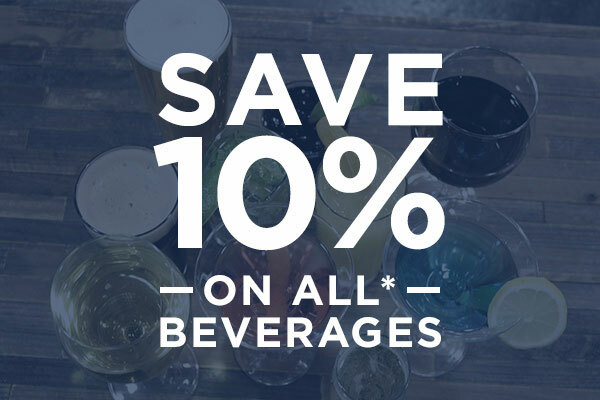 Learn about the additional onboard beverage savings (like 10% off all drinks and a new bucket of beer deal) that you can benefit from, just for The Melissa Etheridge Cruise guests! Prices below subject to change. Enjoy 10% off all cocktails, spirits, beer (bottled, draft, or can), wine by the glass or bottle, soda, juice, energy drinks, and Lavazza coffee purchased in any of Norwegian Pearl bars or lounges, Garden Cafe, main dining rooms, specialty restaurants, and Norwegian's private islands (when applicable) just for The Melissa Etheridge Cruise guests! Get a little more beer for your buck! Norwegian offers various beers that can be purchased by the bucket and now, just for The Melissa Etheridge Cruise guests, you will get 7 beers for the price of 5. 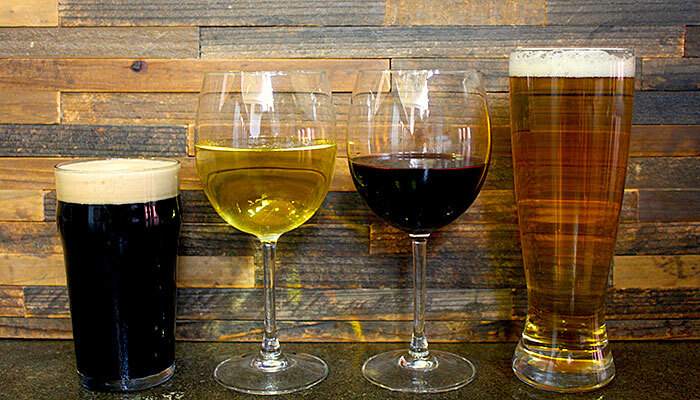 Individual bottles of beer range from $6.50 - $6.95 (subject to change) plus 20% gratuity. Package can be used in all restaurants, lounges, and bars on board. It is not applicable while off the ship in Harvest Caye. On board, you will sign for each beverage ordered and at times your check may reflect applicable VAT and/or taxes for certain ports or itineraries. No. The Ultimate Beverage Package, Corks and Caps Wine and Beer Package, and Soda Program must be purchased for the duration of the entire cruise. Please note this is standard Norwegian Cruise Line policy. Yes, you may purchase the Ultimate Beverage Package, Corks and Caps Wine and Beer Package, and Soda Program at the same discounted rates plus 20% gratuity as above on board. Is there a limit on the number of drinks per day with The Ultimate Beverage or Corks & Caps? If my cabinmate doesn't drink alcohol, do they still have to purchase an Ultimate Beverage or Corks & Caps Package? Yes, if they are in the same stateroom. Both packages must be purchased by all stateroom guests 21 years of age or older for the full duration of the cruise. Guests 20 and under in the stateroom have to purchase the soda package. 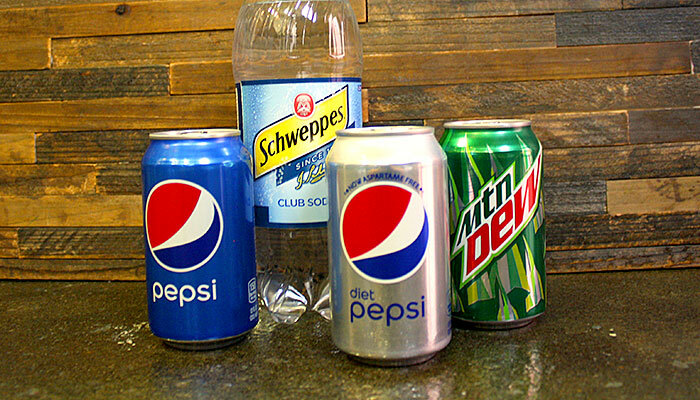 If my cabinmate doesn't drink soda, do they still have to purchase the Soda Program? Yes, if you purchase the Ultimate Beverage or Corks & Caps Package and the guests in the same stateroom are under 21 they must purchase the Soda Program. In which venues will The Ultimate Beverage and Corks & Caps Packages be honored? What are some of the premium spirits available with The Ultimate Beverage Package? What are some of the cocktails available with The Ultimate Beverage Package? A gratuity and beverage service charge of 20% will be added to the total when you purchase for various onboard services and experiences such as: The Ultimate Beverage Package, Corks and Caps Wine and Beer Package, Soda Program, or Bottled Water. You will not have to pay additional gratuities on covered beverage purchases (see above for what is included/excluded) on board unless you desire to do so. Read more about "What gratuity charges should I expect to see on board?" Can I order multiple drinks at a time with The Ultimate Beverage and Corks & Caps Packages? Can I buy a drink for my friend with The Ultimate Beverage and Corks & Caps Packages? How will the bar staff know I have pre-purchased The Ultimate Beverage, Corks & Caps Package, or Soda Program?